What are you waiting for –speak to our friendly staff today and join the community. 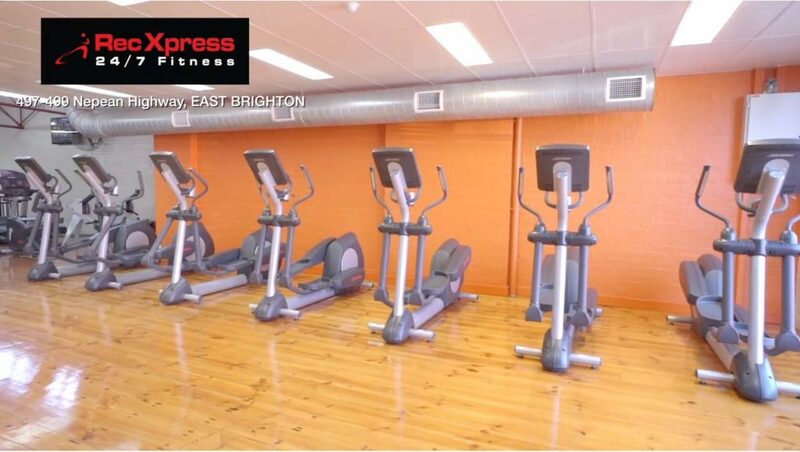 Are you located in Brighton and searching for a welcoming Gym at an affordable price? Look no further, Rec Xpress has what you’ve been looking for. 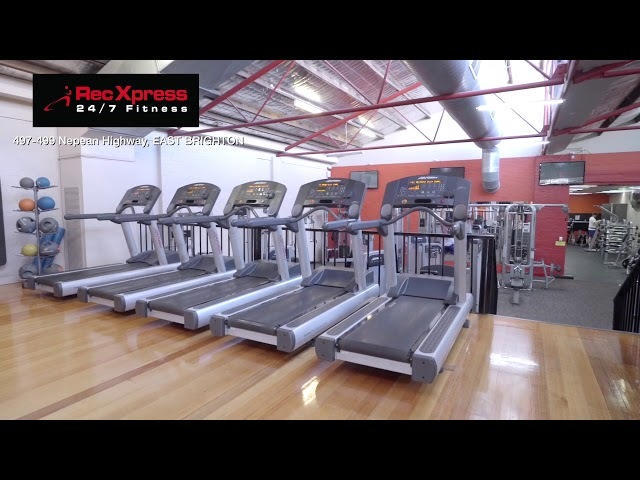 At Rec Xpress we offer one of the cheapest Gym memberships at just $11 per week providing you with 24/7 access to five great locations. 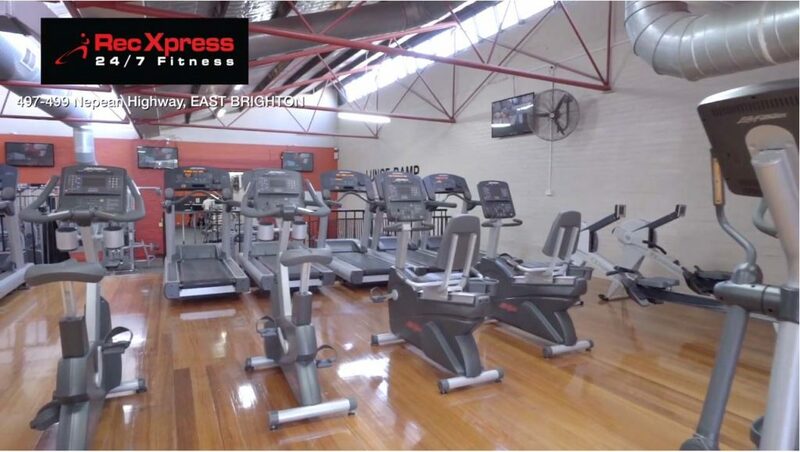 Conveniently located on the Nepean Highway, next to Dan Murphy’s, with easy off highway parking you’ll quickly love what Rec Xpress can offer to you. We’ve built a culture that welcomes new customers of all ages and fitness levels. We want you to feel safe and comfortable while working out in our gym at all times. Even though we are the cheapest gym in Brighton East we offer the best value for money too. Our customers are surprised at how extensive our gyms are with the latest equipment and we work hard to keep everything in working order. Not sure we’re right for you? 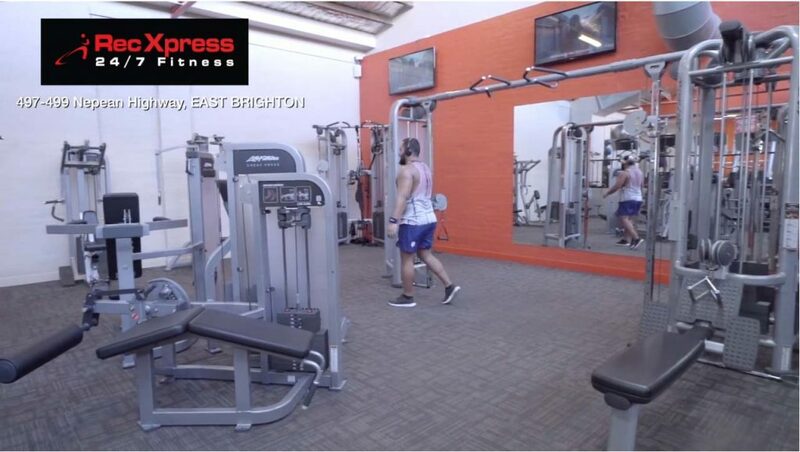 Contact us today or visit our Brighton East gym today to have a tour.